This masterpiece was designed by Don Loper who is probably better known now for his appearance on "I Love Lucy" during the mid-1950's, where he presents a showcase of his fashions, and poor Lucy is morose, unable to wear fashion, having a severe sun burn. This 1950's Kelly green silk suit jacket is worthy of a complete stop in conversation. An open mouth gape at the pure luxury and blatant exhibitionism of the collar. It encircles the neck like a sculptured cape. With dramatic notches far back near the shoulder seam line, it is truly regal in the crown shape of the crescent curved roll line around the shoulders. 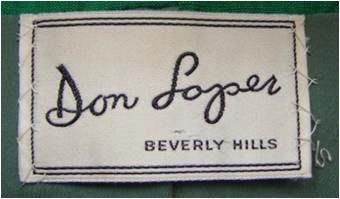 Don Loper had a brief career as an actor during the previous decade. His resume reads like a survey of TV and film positions. There was little in Hollywood that Loper didn't give a try to. But it is the glamorous fashions he created that put his name on the map. 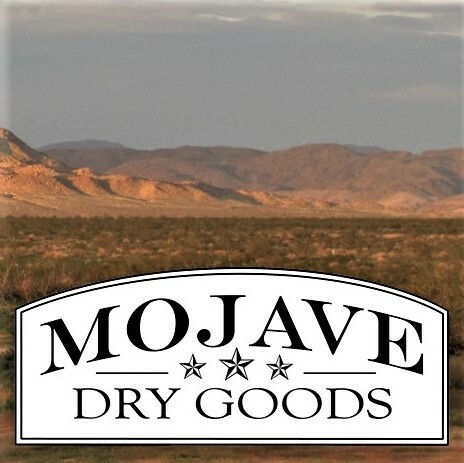 Working with the best textiles, he demonstrated a skill and understanding far beyond what might be expected from someone with a lack of training or mentorship. 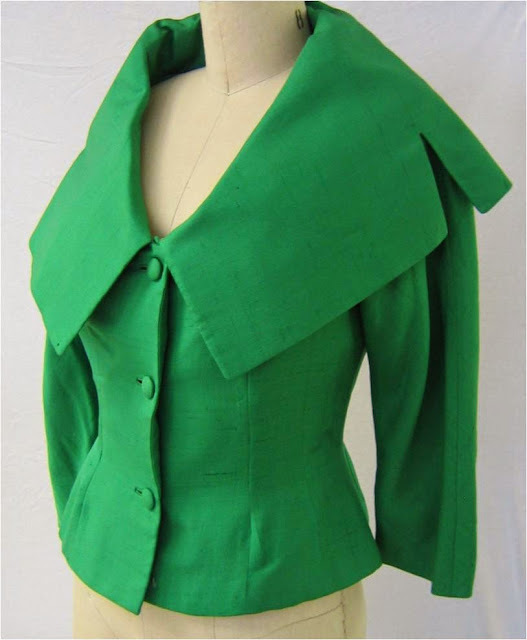 This simple green jacket, with its small bodice and 3/4 length sleeves from the mid-1950's departs from the norm in a way that sets it apart from just about any other jacket of its era. 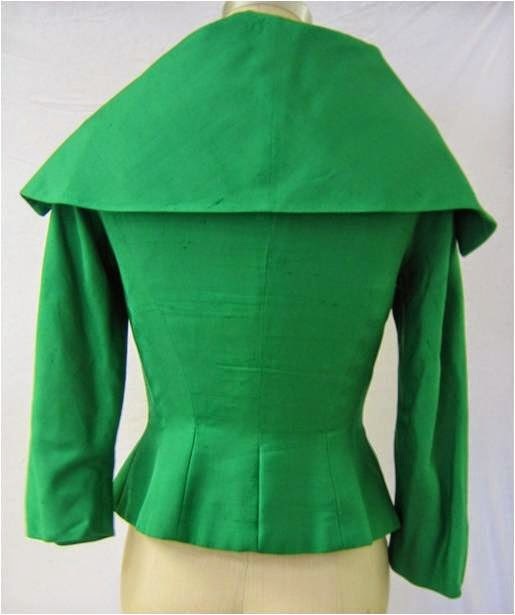 The color, often called "Kelly Green", was very popular during the 50's and was seen in cocktail dresses and evening suits such as this one. This article has been reprinted with larger photos from an original post on April 2, 2008, just in time for a little vintage inspiration for the holidays. Shouldn't we all have a bit of green to wear to parties right now?